Call us! 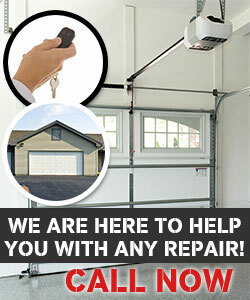 Who can provide better garage door repair services than the one who cares? Rest assured that Garage Door Repair Little Ferry cares about its clients! We will be there to check out problems and provide same day troubleshooting, lubrication maintenance and repairs. Call us right now! Do you have specific problems! We can surely solve them! We have experience, expertise and knowledge! We are the most efficient technical teams in New Jersey and surely guarantee great garage door replacement and installation. Did you make an appointment yet? Don't hesitate to call if you have problems? We are emergency experts because we are masters in all garage doors and available 24/7 for your needs. Trust our work, our professionalism and our dedication. Contact us today and rest assured that you'll be safe!